In 2010, I took a step of faith and left my full-time job as a bank manager to stay home with my son and was blessed with a business as well! I had no idea what would become of Kelli C Photography when the journey started, but over 7 years later, we are still growing! I knew that no matter what, it was worth the chance to be able to stay at home and raise my son on our family farm. In 2012, I was blindsided when the Lord revealed that I was to marry Mike, a man that I had met for training for the mission trip of a lifetime. Having been friends for less than 5 months, and never dating, we got married with one day notice to family and friends, then left the next day for a whirlwind mission adventure in Nepal. Once again, many things have changed. My father died unexpectedly in 2015 in a tragic auto accident. This left our 175-acre farm in the hands of my mom and our family. We have embraced this season and are so grateful for the ability to continue the legacy that my father created. We see many wonderful things coming for this little slice of Heaven here on Earth. That is why we created this blog, to share with all of you! Join us in our adventures of proprietorship, ministry, and farm life... all the while raising babies (both human and animal), cultivating relationships, and following the One who has made our lives worth living. We hope that you enjoy your time here! Kelli was born and raised within 10 miles of the farm she now calls home. 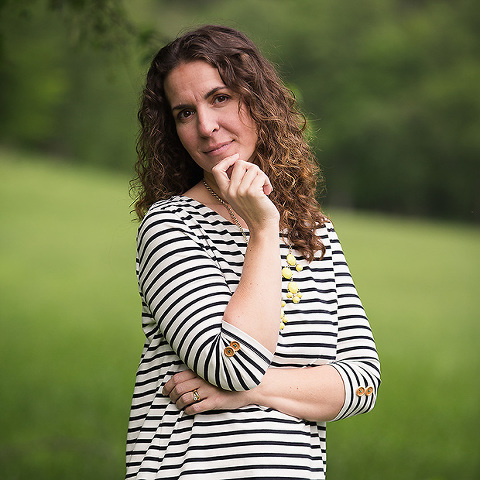 The slow pace of life, matched with the beauty of living in the foothills of the Blue Ridge Mountains has made Kelli realize that this will be where she always keeps her roots. Kelli’s background in banking with a degree in Business Administration from Gardner Webb has made becoming an entrepreneur a natural transition. Kelli is always dreaming of projects and ways to grow both personally and professionally. Having not been formally trained in photography, Kelli has learned through reading, workshops, and many years of practice. She enjoys photographing others important milestones and giving them a visual representation of the legacy that they will one day leave behind. When not photographing others, Kelli loves dreaming up their next business venture, helping others make their business dreams come true, and doing life on the farm. With their five children, Kelli and Mike see the legacy that her father started, continuing for many generations. Mike was born and raised in a little town called Pickens, SC. His favorite childhood memories are those spent with his grandfather on their family farm. His grandfather instilled in him a love for the land and a desire to cultivate and preserve. After many years as a welder working on the road putting up buildings all over North America, Mike had a divine encounter with the Lord and everything changed. He realized that for many years, he had been chasing the wrong thing. Fixing his eyes on Jesus, he began to follow the divine path that He has laid for him. 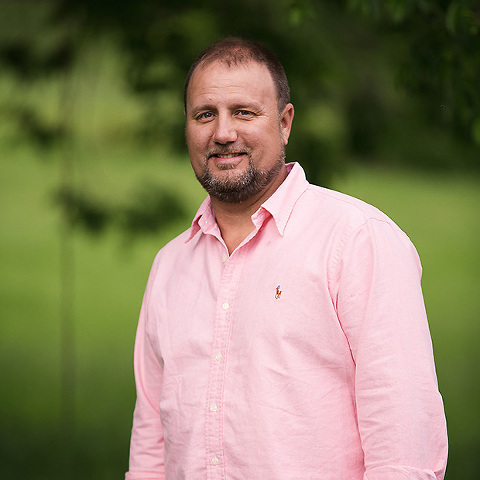 Now that the Lord has given him Kelli and a farm to manage, Mike is so thankful that He has brought him back to the roots that were grown with his grandpa and to a life that He loves. He balances his days between the Retreat houses, life on the farm, and keeping his ladies happy. It's in the hurry, between each of his responsibilities that Mike finds his peace. He knows that his strength only comes from one place and that is from the Lord.